BuzzFoto – This aging big-time rock star, has found himself a new love. It’s the son of his PR assistant and the boy just turned 18 only a few months before the relationship started! Wonder what the star’s recent ex-wife thinks of this. 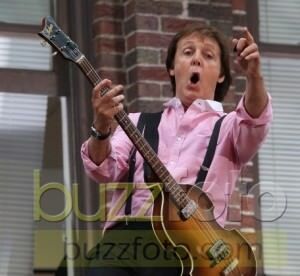 Not Paul McCartney.